Cookie's Kids Online Department Store #Giveaway! $100 Store Credit! Welcome to the Cookie's Kids Giveaway hosted by Housewife on a Mission and sponsored by Cookie's Kids! Back to school season is approaching quickly, which means it's time for us moms to buckle down and get everything ready for our children to go back to school! What all is involved? Buying new backpacks, lunch boxes, school supplies and of course CLOTHES! Now my daughter is homeschooled, but that doesn't mean she hasn't grown like a weed here recently! I like to buy my daughter great quality clothing that I know is going to last her throughout the year, so yes, I do buy top name brands! Recently we were introduced to Cookie's Kids, a kids department store for school uniforms and top name brands such as Guess, Calvin Klein, Puma, The North Face and more. I'm so excited I learned about their online store, because you cannot beat their prices for the fashion name brands you are buying! See Housewife on a Mission's full review HERE! Established in 1975, Cookie's Kids expanded to seven NYC store locations before opening our online store, CookiesKids.com. 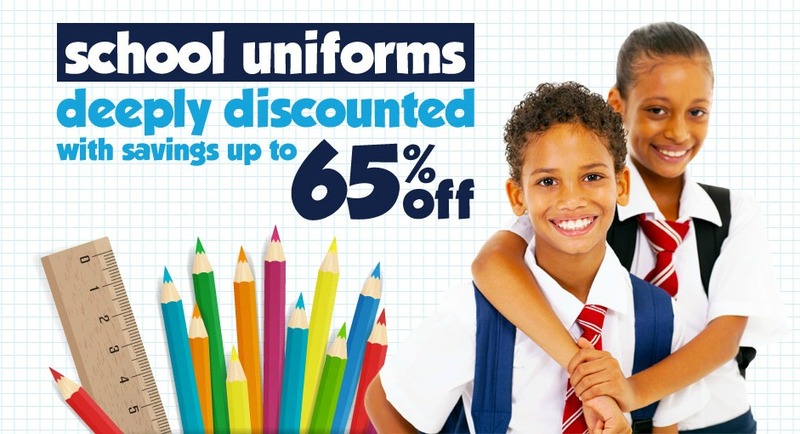 We offer a one-stop-shop for school uniforms, children's clothing, toys, furniture, and accessories – all at the most affordable prices online. In our full-service school uniform department, we work with schools across the country to supply stylish and affordable school uniforms to meet their needs. Our fashion departments for boys and girls are fully stocked with the latest trends, including separates from U.S. Polo Assn. and Coogi, outfits from Calvin Klein and Rocawear, layette from Baby Starters and Disney, and outerwear from London Fog and The North Face. With our ever expanding collection of children's products, it's no wonder we're known as the World's Largest Kids Department Store! 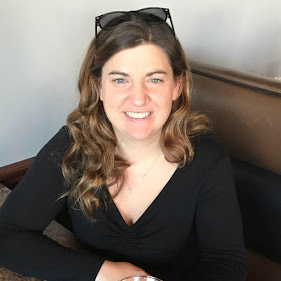 Savy Mommy Thoughts: A few months ago, I also reviewed Cookie's Kids and had a fantastic experience! You can read more about that here! Connect: You can connect with Cookie's Kids on Facebook, Twitter and Pinterest. 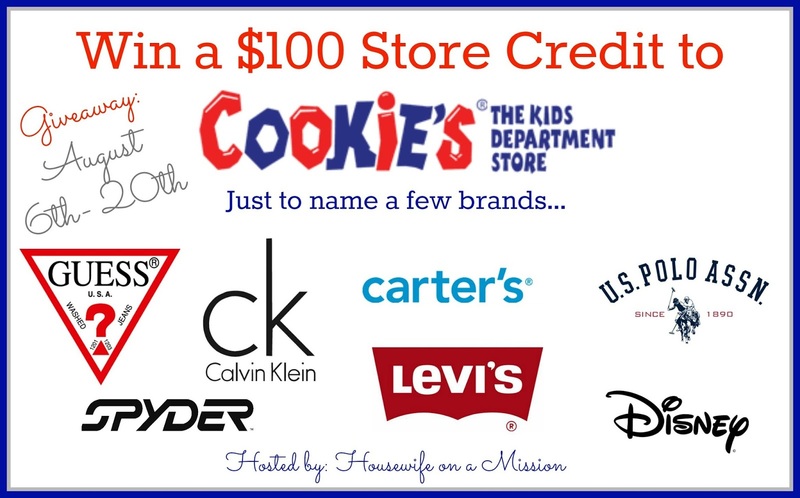 Win it: One lucky reader is going to win a $100 store credit to Cookie's Kids! 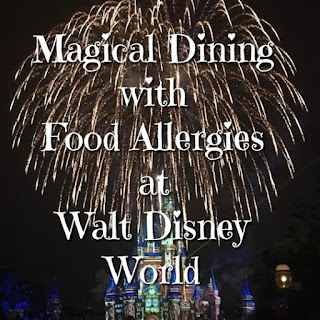 Open to US residents, and ends on 8/20/14 at 11:59PM EST. Enter using the Giveaway Tools form below. Good Luck!